How to reproduce: Render the scene. 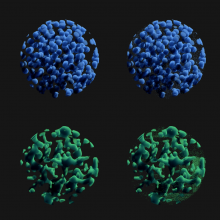 Notice that the volumetric spheres on the left are clean, whereas their identical counterparts on the right have noisy artifacts. 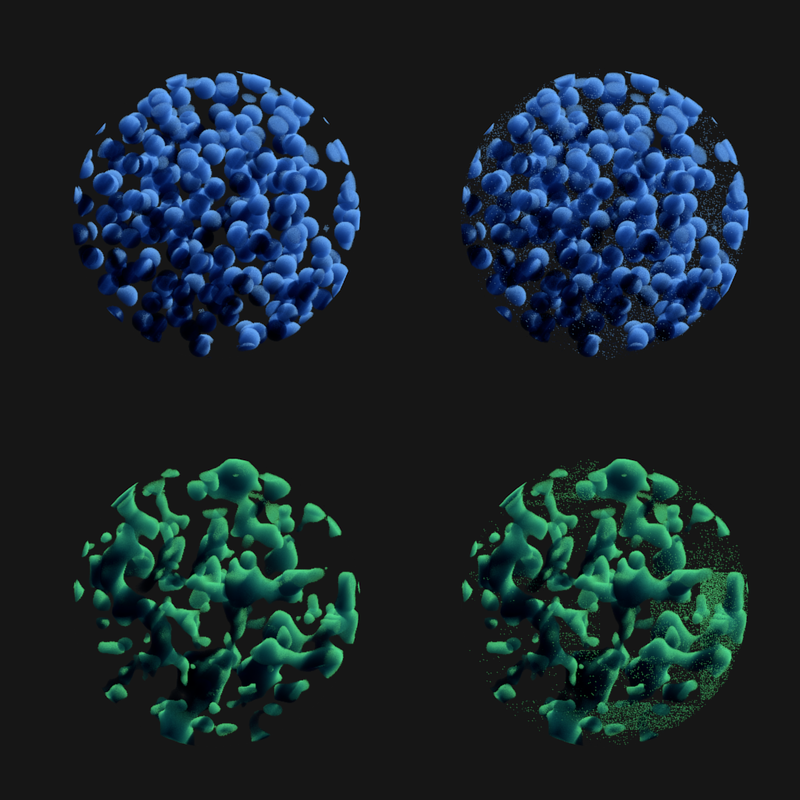 The only difference between them is that the left spheres use a regular procedural texture in the stack, and the right spheres use that very same texture, but in a node tree. The problem persists whether the color ramp is used inside or outside the node tree. This is not correct; the density of the volumetric material should be zero in the negative areas of the texture. There shouldn't be any noise there at all. rBAC5af3b02f72e7: Fix T38578: blender internal texture nodes + volume render error. rB5af3b02f72e7: Fix T38578: blender internal texture nodes + volume render error. Sam Brubaker (rocketman) added projects: BF Blender, Rendering. Fixed now, thanks for the report.